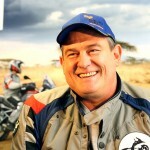 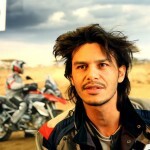 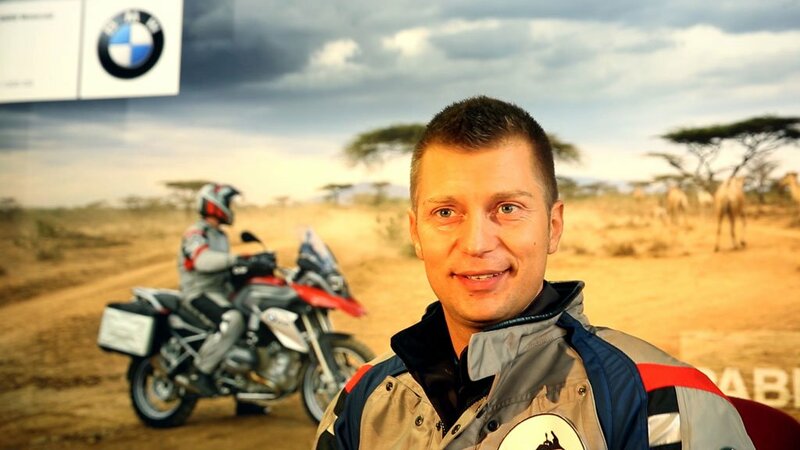 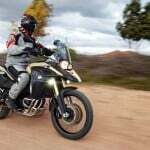 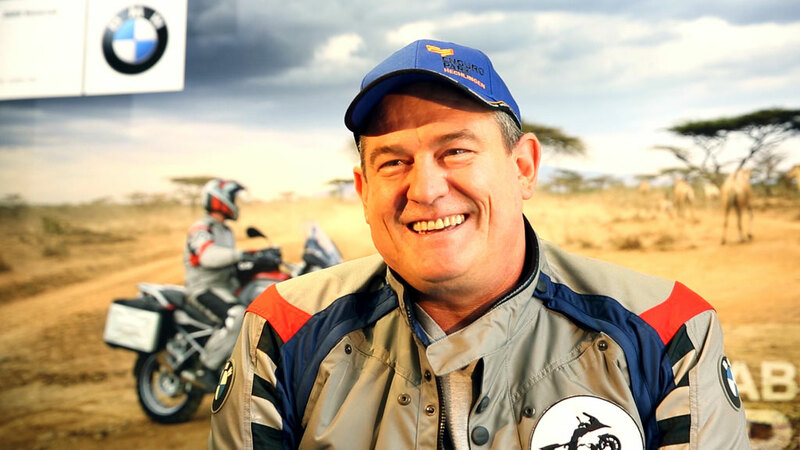 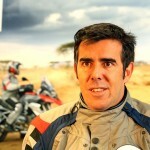 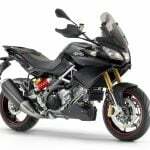 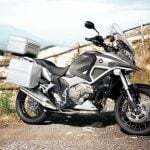 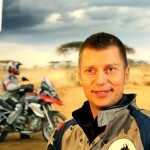 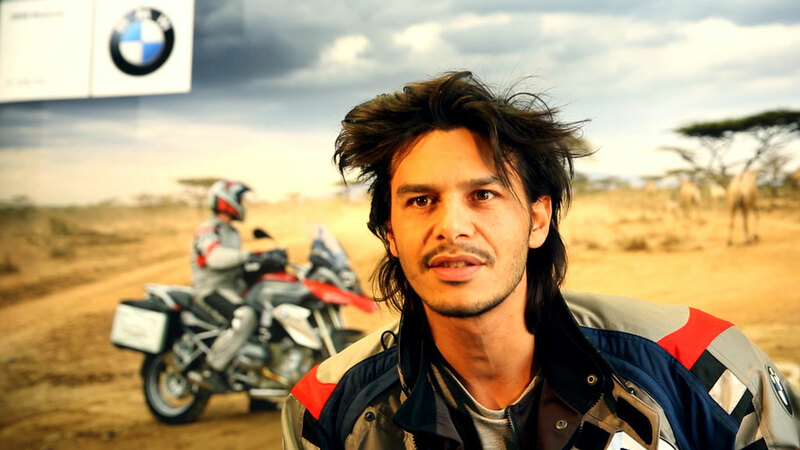 BMW Motorrad announced the winners of its “Ride of Your Life” contest, giving five people the chance to travel on a worldwide tour on the new R1200GS. 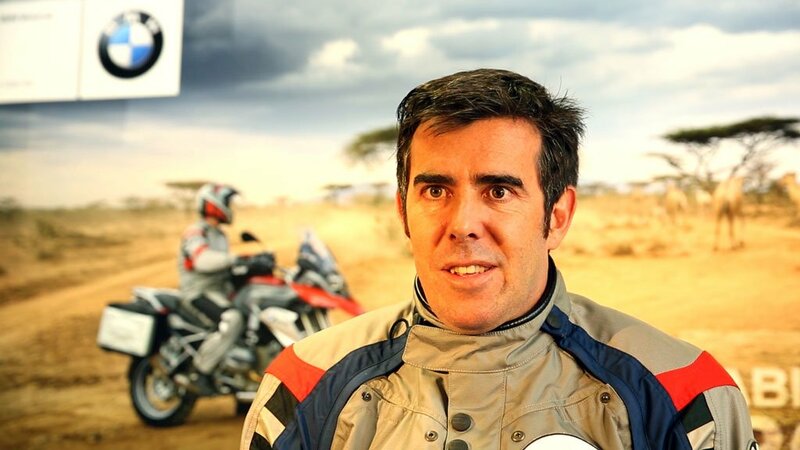 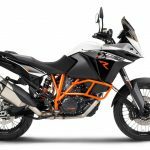 The five winners are Stephanie Rowe, a 25-year-old enduro racer who works in the motorcycle accessories industry in the U.K., Herbert Unger, a 50-year-old German metal worker, Alessio Cigolini, an Italian who loves riding through Tuscany, Salvador Echevarría, a 41-year-old businessman from Spain, and Stephane Gautronneau, a 39-year-old fashion photographer from France. 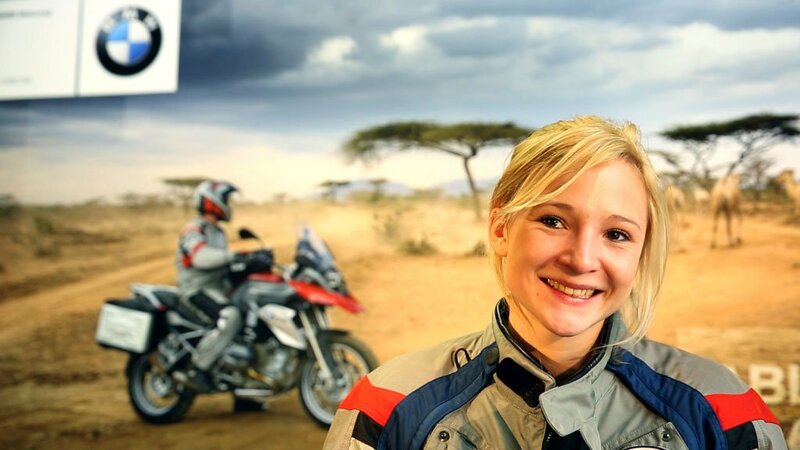 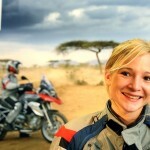 The five winners were selected for their sense of adventure, ability to work as part of a team and physical fitness by a panel of celebrities including actors Adrian Brody, Rick Yune and Charley Boorman and Paris-Dakar winner Jutta Kleinschmidt.